The lodge is beautifully placed on the shore of a cold spring lake holding a good population of arctic char but also pike and perch. Not far from the camp Sweden’s longest unexploited river, the Råne river, is running through the landscape in various speed and appearance. 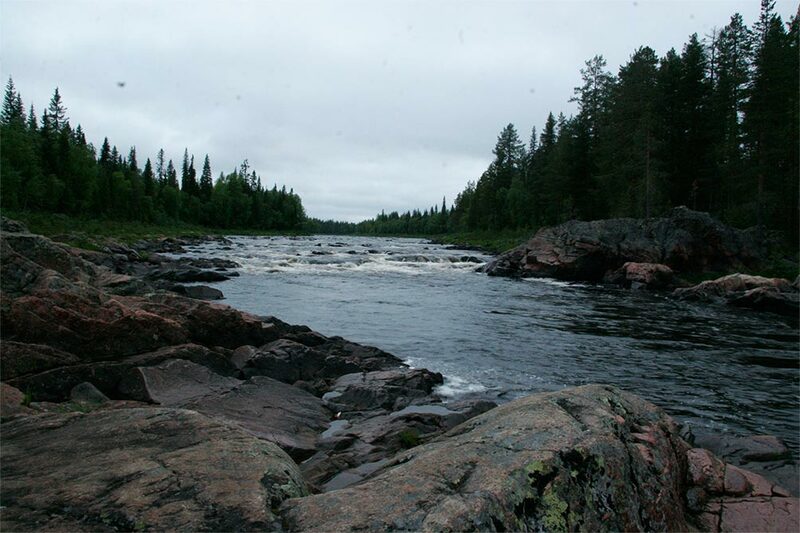 It’s a medium sized and wild river with Baltic salmon running for the spawning areas high up the river. 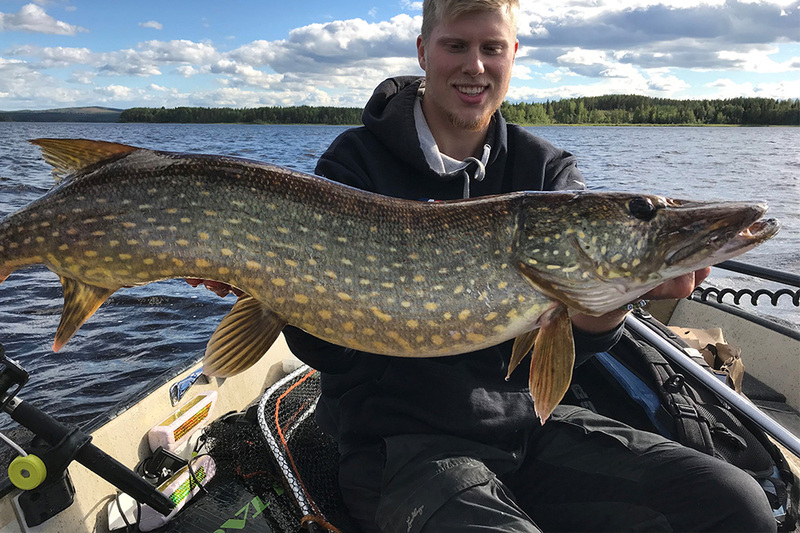 Råne river is famous of its strong population of big pike, nevertheless you have great opportunities to make nice catches of fish like ide, zander and perch. In our area we also have a lot of untouched lakes, both large and small ones. These lakes have very little, or none, angling pressure. In most lakes we have a strong population of pike, perch and roach but some lakes also hold other species like trout, zander and grayling. Close to the lodge you can access smaller streams, some of them with trout and grayling. However, for trophy size fish you normally must go a bit further. We provide guiding for all species in our area and with all different methods like fly-fishing, spin fishing, trolling etc. 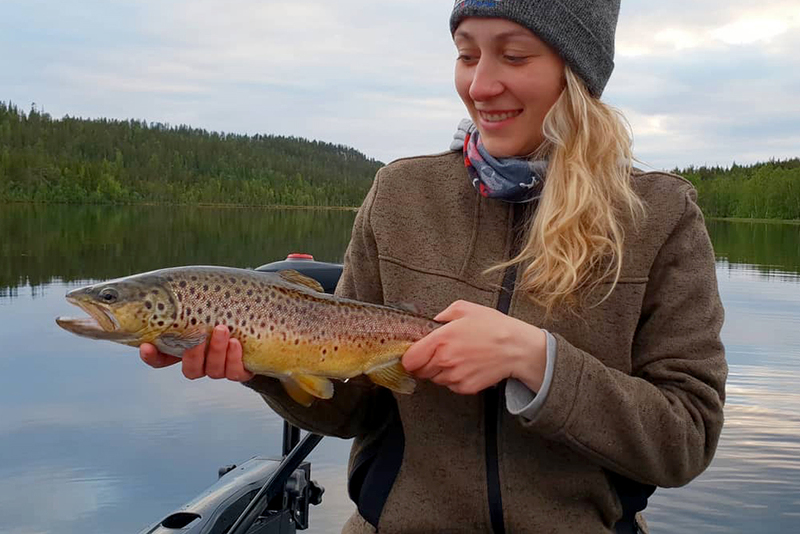 We also offer longer guided excursions, to the Swedish mountain range, with overnight for lake trout, brown trout, grayling and arctic char. 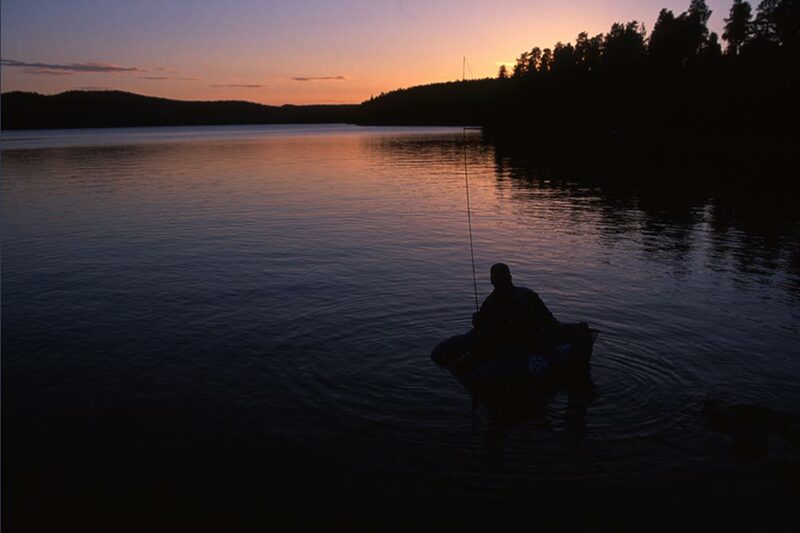 Sörbyn Lodge practice a wise-use policy that strive to ensure a sustainable fishing. We are very proud to be able to deliver a good sportfishing for many species and we want to be able to do that in the future as well. Therefore, all our customers need to accept our limitations. Salmon in Råne River – minimum 50cm, maximum 1 fish/day and 3 fish/season. Arctic char minimum 35cm and maximum 3 fish per day.